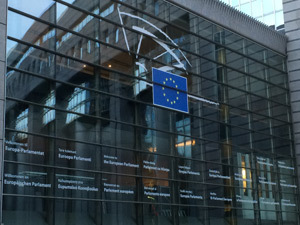 During 2014 Alan Bacarese led Component One of the European Union Rule of Law reform project consisting of high-level policy and operational reform at beneficiary organizations such as the Ministry of Justice, Supreme Court of Montenegro, Supreme State Prosecution Office, the Judicial Training Centre, the Ministry of Interior, the Police Administration, the Administration for the Prevention of Money Laundering and Terrorist Financing and the State Property Agency. 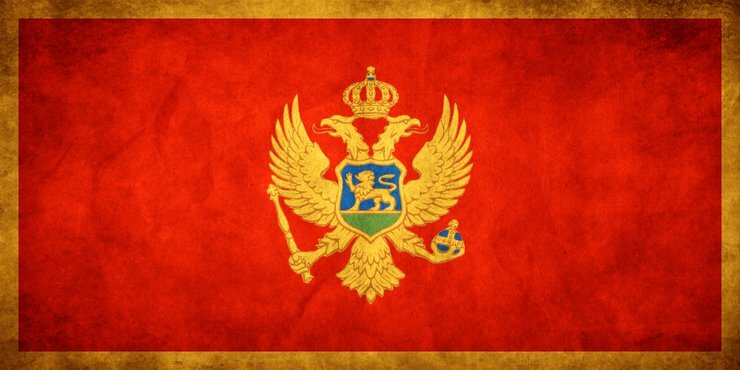 The project objective is to strengthen the independence, efficiency and accountability of the Judiciary and to assist Montenegro in curbing graft while removing the conditions conducive to organized crime, corruption and money laundering. Specific support has been provided to the Prosecution Service to introduce modern case management solution along with tools and methodology for collecting better case statistics within judicial institutions.